Following is the list of important questions for GST interview. Why is GST being Introduced? When will GST be Introduced? How many Different Types of GST ? What are the Difference between CGST, SGST and IGST? 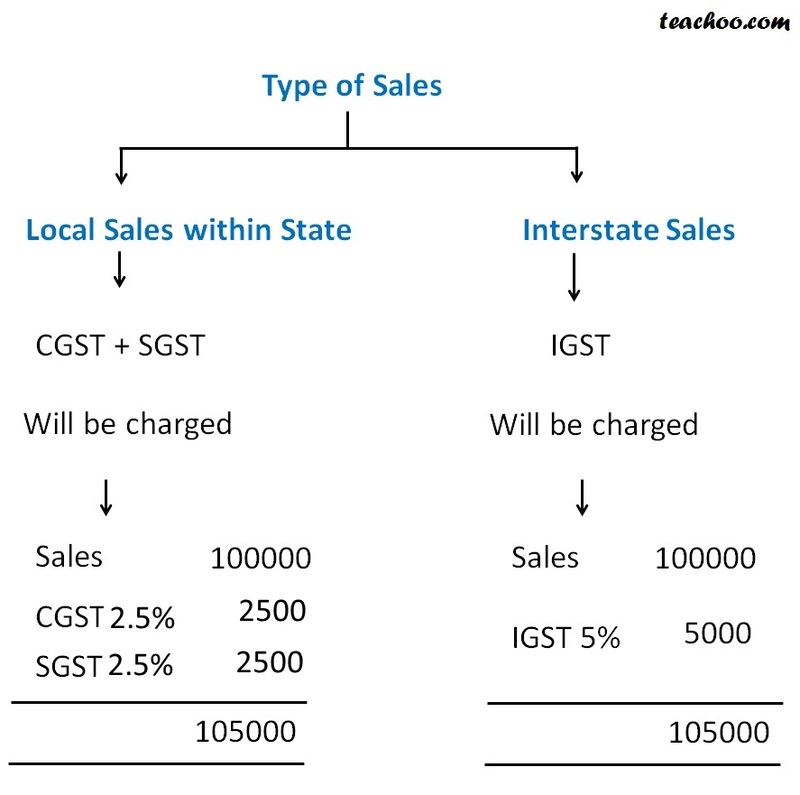 Which Type of GST on Local Sales? Which Type of GST on Central Sales? What are the important Benefits of GST? No Tax on Tax in Case of GST. VAT/CST was charged on Amount+Excise. After GST, Input will be available on Central Purchases called IGST Credit. What are the important Disadvantages/Demerits/Problems in GST? What is the procedure of Adjustment of IGST with CGST SGST Credit? Can CGST and SGST Adjusted Against Each Other? What is the registration limit in GST? What are the Different Returns Under GST and their Due Dates? What are the Different Invoices Under GST? 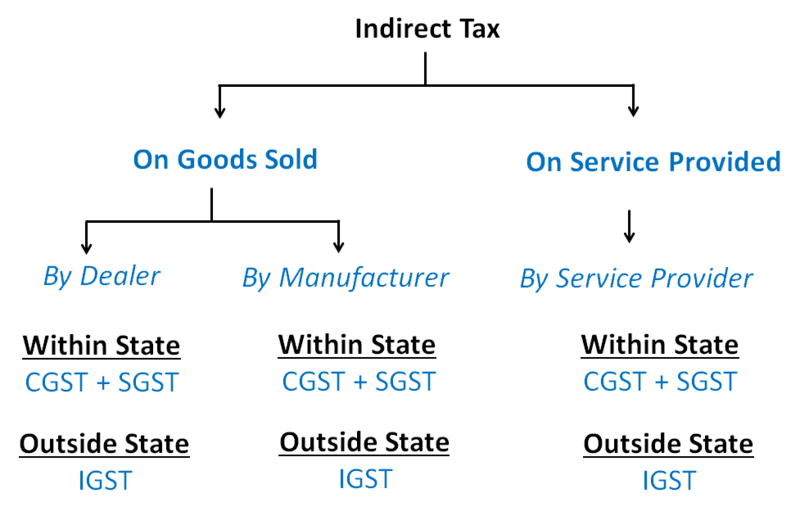 What is the Difference Between Tax Invoice and Bill of Supply in GST? 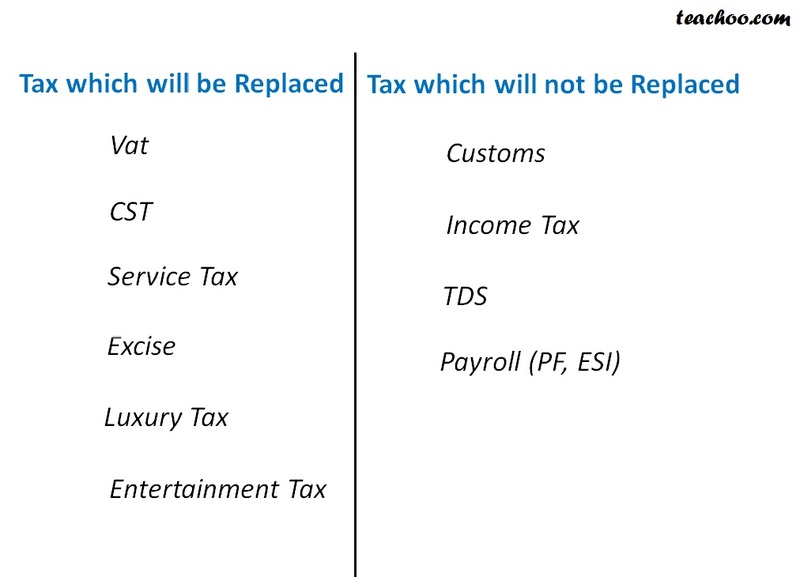 What are the Different GST PMT Forms List? 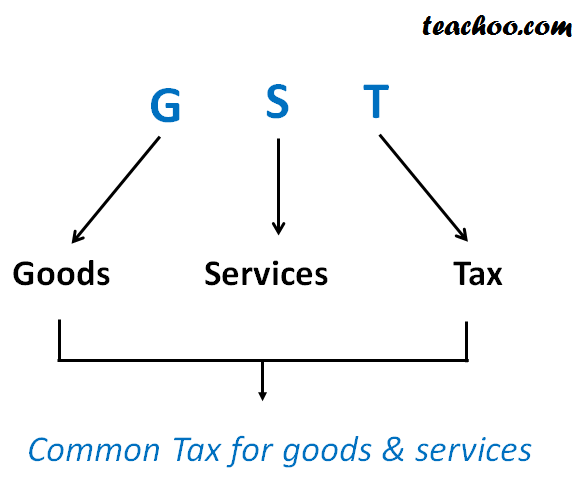 How to get Practical Knowledge of GST? CA Maninder Singh is a Chartered Accountant for the past 9 years. He provides courses for Practical Accounts, Taxation and Efiling at teachoo.com .